This is the first insurrection in a post-Soviet state that legitimately boiled up from the streets, free of influence from outside forces. 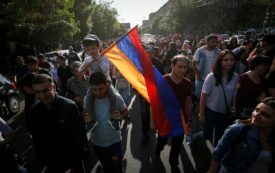 The massive street protests forced the country’s longtime leader to resign. 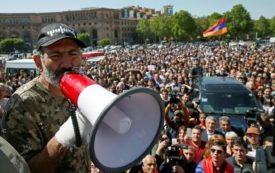 But what’s next for Armenia?